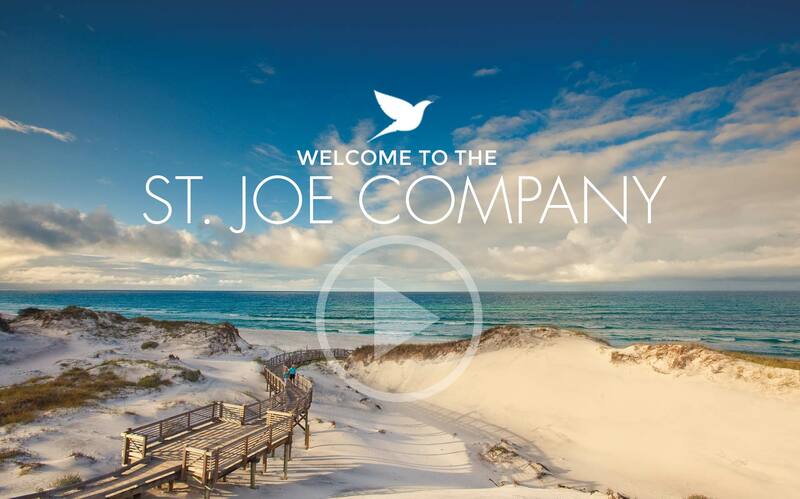 The St. Joe Company is a Northwest Florida based real estate developer and asset manager. 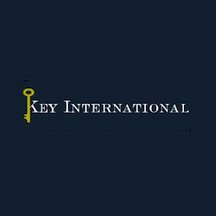 The Company focuses on thoughtfully planned destinations to live, work, play, shop, and vacation near the region's beautiful white sand beaches. Some details are currently unknown since the plan is preliminary, but St. Joe President Jorge Gonzalez said it would fit the quaint small-town feel Mexico Beach is known for. “Watercrest has a unique approach and platinum standards, which we believe truly set its communities apart. We look forward to forming a great partnership and serving the growing demand of senior care in Northwest Florida,” said Jorge Gonzalez, President and Chief Executive Officer of The St. Joe Company. Offering a diverse portfolio of residential and commercial opportunities, The St Joe Company partners with industry leaders and tenants on retail centers, residential communities, mixed-use and industrial projects.